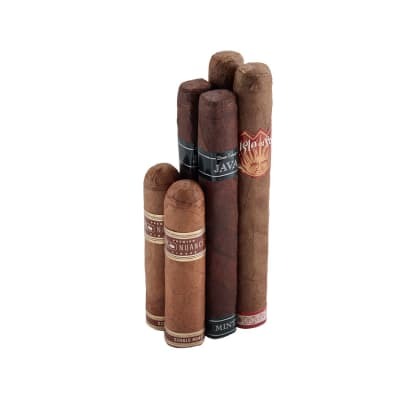 A six cigar collection that offers a mild to medium-bodied array of coffee-flavored cigars presented in a money-saving sampler format. 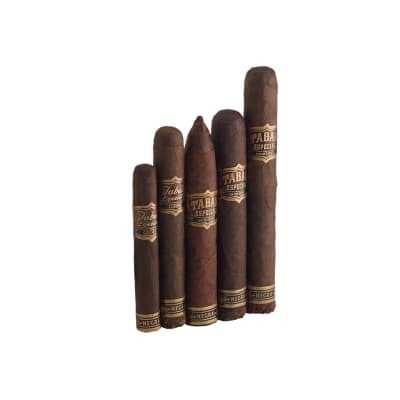 Included are 2 cigars each of Tabak Especial Dulce, Tatiana Mocha, and Isla Del Sol. 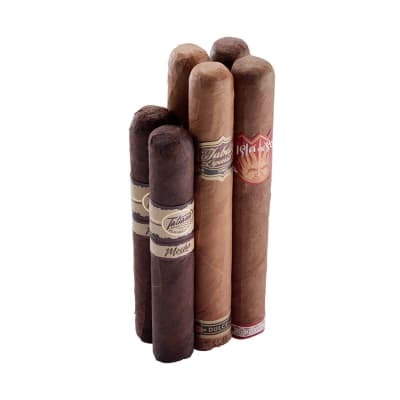 Great for that first smoke of the day, there's no tastier way to perk-up your palate. Get yours now! All of the Cigars in the Coffee Sampler were amazing! Thank You! 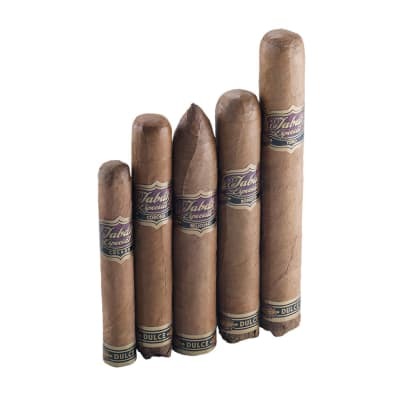 I normally a Drew Estate Pureist, but I love coffee flavor Cigars. The Titiana Mocha was a pleasant suprise. Overall the Mocha are the best out of the sampler. But Isla Del Sol, was a great smoke. Since there are multiple brands Ill refrain from given a detail review. 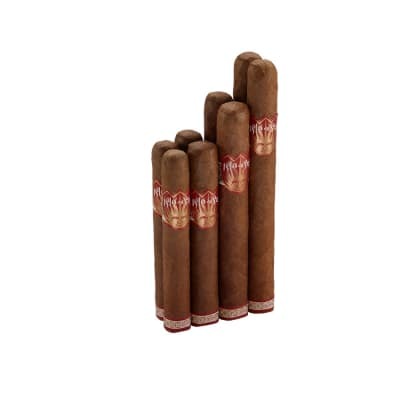 But if you are a flavor Cigar man, and you enjoy Coffee infused Cigars, these are a must have for your collection. The Solo Cafe were my least favorite out of the 3 different brands, but still a great smoke.Titianna Mocha-9.5Isla Del Sol- 9Solo Cafe- 8.0Hope this help you.